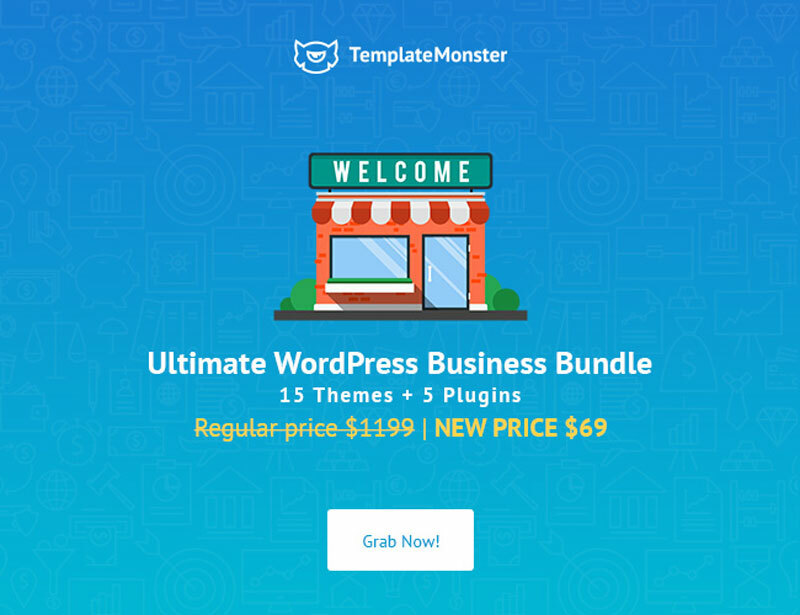 Bundle includes 15 eye-catching themes and 5 powerful plugins. $69 instead of $1199 – Get it now! It comes packed with 19 fonts, bundles of cuts files, vectors, embellishments and more! $24 instead of $288 – Get it now! Talk about your real eye candy! Make your social media posts, logos or any other visual project truly “pop” with this utterly unique typeface. 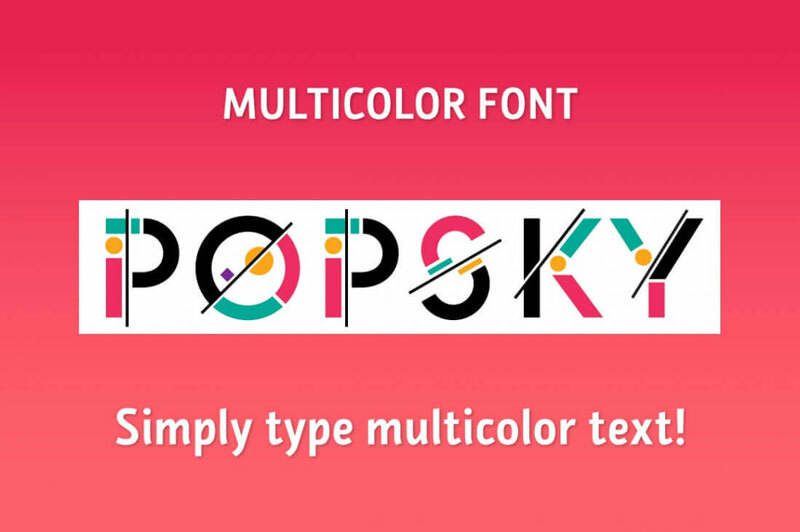 Popsky is a beautiful multi-colored font that’s been recognized in “The Best Commercial Typefaces” list. Grab your clients’ attention in the blink of an eye with this remarkable font. $7 instead of $18 – Get it now! $19 instead of $217 – Get it now! 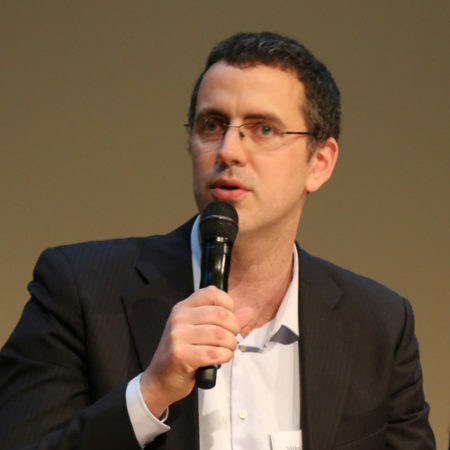 Want your presentation to truly stand out from the crowd? Then get your paws on these powerful and professional templates from Entersge. This set of 18+18 slick presentation templates are compatible with both Keynote and PowerPoint. 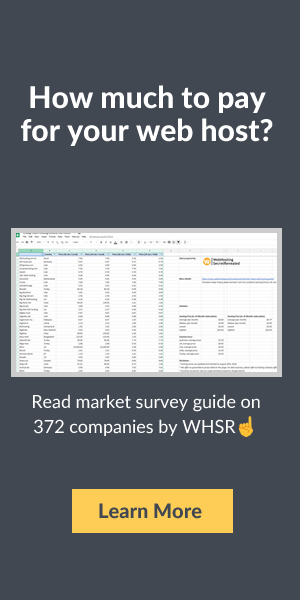 Also, you’ll get 14 Google Slides Templates! 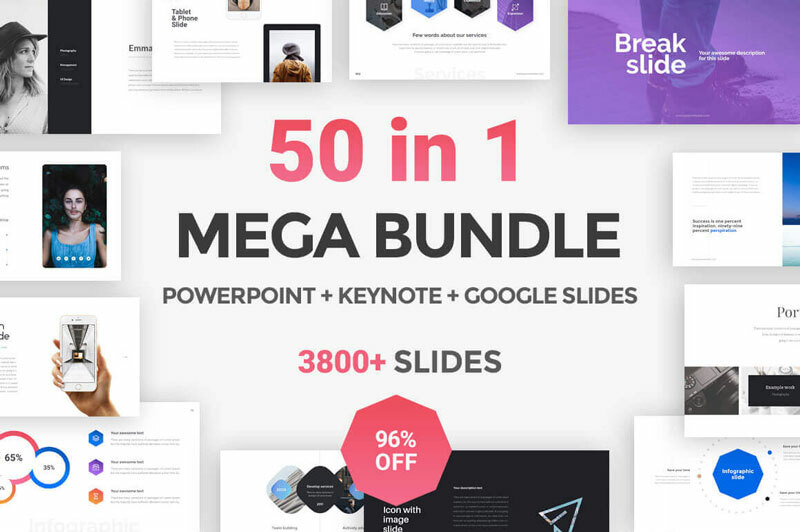 Packed with more than 3,800+ easily customizable slides, you can simply drag and drop your images to update these beautiful, modern presentations. $24 instead of $890 – Get it now!